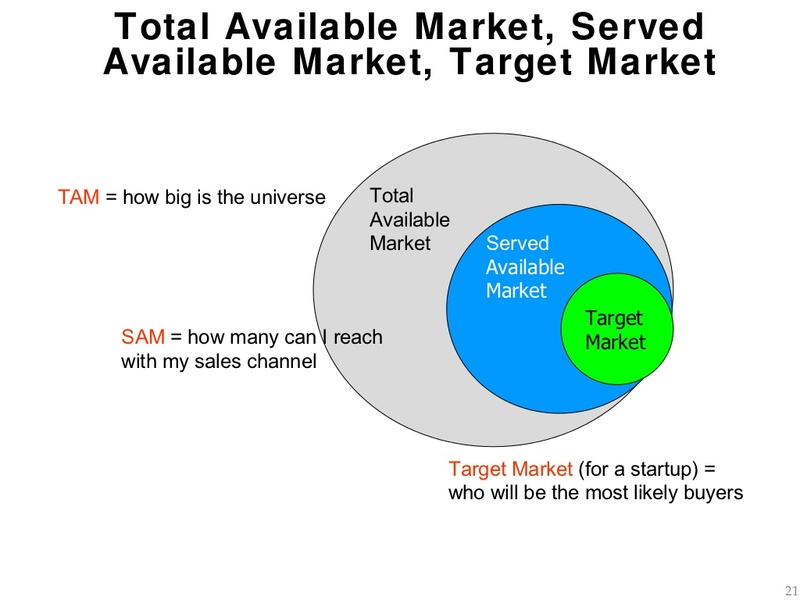 Companies will decide whether or not they want to focus on market segementation or try and create a broad based approach that nets as many customers as possible. Organizational performance is often dependent on the strategic approach the company takes. Effectiveness and productivity concerns revolve around 1.) links between segmentation, performance and measurement and 2.) productivity gains from full segmentation implementation (Dibb & Simkin, 2009). It can be hard to determine whether higher performance can be realized simply by focusing on a specific segment. The right kind of measurements will need to be developed that ensure improvements are realized. 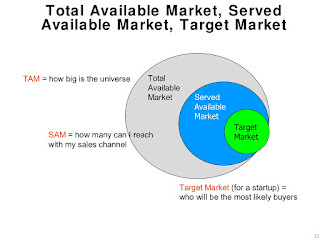 This requires a level of research and analysis to pull off and understand the market and potential segments. Let us assume for a minute that 60% of your customers make purchases for $15 but 40% make purchases around the $45 dollar range. Further analysis shows that the lucrative $45 purchase price customers have some similarities in characteristics that can be defined into a segment. Pushing to gain more of those customers can pay a company higher returns on investments. Not only will the marketing approach need to change but the very way the business conducts its daily operations will need to change to make it happen. Everything the company promotes and offers should adjust towards its most lucrative customer base. As the company becomes aware and successful in this approach they should be able to reap more of the financial rewards. Segmentation should be considered carefully. Sometimes the market is too small and at other times the company has a value proposition such as cost effective manufacturing but can switch its operations to follow broad trends. Each company is unique and the strengths, weaknesses, opportunities of each company should be reviewed to determine whether or not segmentation will work for them. Dibb, S. & Simkin, L. (2009). Editorial: bridging the segmentation theory/practice divide. Journal of Marketing Management, 25 (3/4).